Here is a Popcorn Maker mash– up I made about the family reunion in the trailer – Bovine County, Texas!. If you would like to explore Mozilla’s Popcorn Maker or other Mozilla Webmaker tools for your own mashups, you can find these tools here. Call me Sappy. 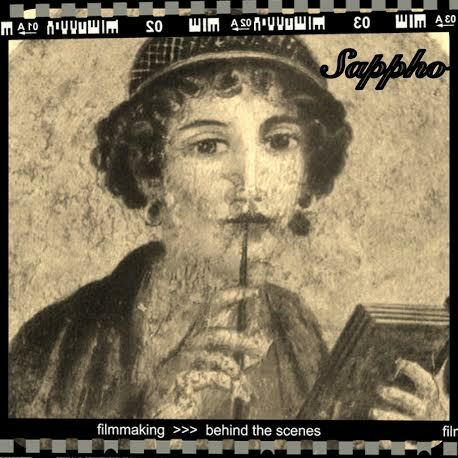 My pen name is ‘Sappho’ which is not very Texan, I know, but I removed myself from family associations when I was 20. I left the family trailer to seek a quieter life and carve out an identity separate from that to which I was born. You could say I have become reclusive having chosen a solitary existence living sometimes in a New England woodland cabin and sometimes at a small Greenwich Village apartment. I like switching from the natural setting to the heart of the city bustle, but I have not really kept in contact with my family members over the years- until now. I write. (Here are my stories.) I have written about my family in a fictional manner, and sometimes my family members recognize themselves in my books and get annoyed at my portrayal of their characteristics. I do try to disguise my characters, but there are, from time to time, little details in my novels which become recognizable to my family members. You know, little character or personality peculiarities and stories that are instantly recognizable by family members. Our Dutch roots, for instance, have found their way into my stories as have some interesting stories about the last two generations of family life in Texas. 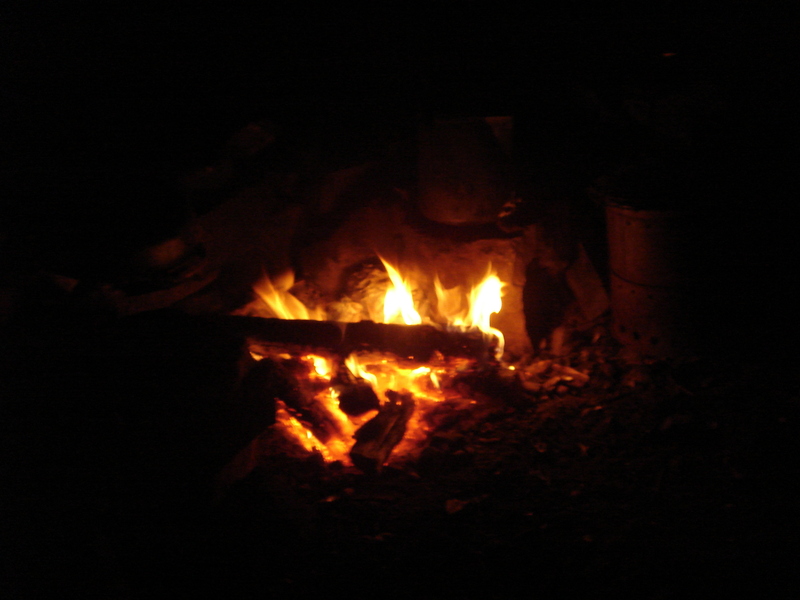 Here is a picture of my campfire where I often sit with a cup of tea and reflect on my life and my family when I am thinking about my current novel. I am Don’s older sister. ‘You don’t have anything if you don’t have the stories’, I think Leslie Marmon Silko said that.